We are honored to release new project JUST JOHN of JEPE(ex. The Johnwaynes). He can make Disco, Soul, Balearic, Jazz, Rock, Techno.a great variety of House Music. You can feel the talent in his music. He used to release from Get Physical Music, Let's Get Lost, Endless Flight, Compost, Let's Play House, Something Different Recordsand many more labels. We'll be out his another line of Disco Re-edit by 12inch vinyl in near futer. Don't miss it. Long Way Home is bottom heavy, hypnotic and strong groove with rhythm in peak time. It's like old school Progressive House meets Balearic style. 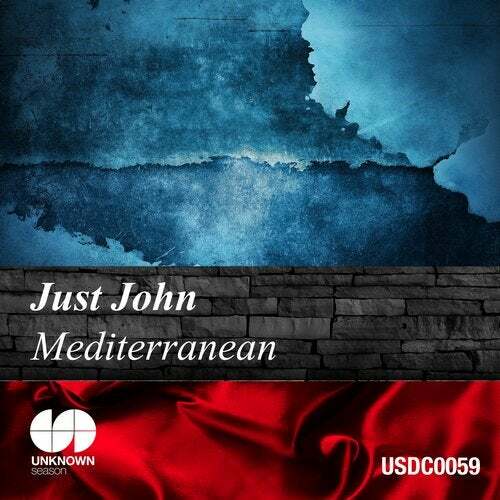 Mediterranean is getting magnificent musical with exotic vibes kalimba, piano, Latin rhythm and classical music deep house. Pleasures is nostalgic melody slow-mo' deep house that mixed the element of Brazilian berimbau, guitar and percussion.